If We Brand It. They Will Come. Need to launch, reinforce, reposition or revitalize your brand? 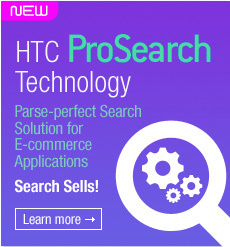 HTC is the one-stop shop you can rely on. Our branding acumen, creative design and years of experience will help you accomplish your goals. We create a look and feel that is on-message, regardless of industry, company size or style using the Methodology that has guided us through over 35 years of successful branding campaigns. Check out Our Portfolio for examples from these initiatives. We will work with you to communicate your competitive advantages effectively to your stakeholders through our branding and design services.